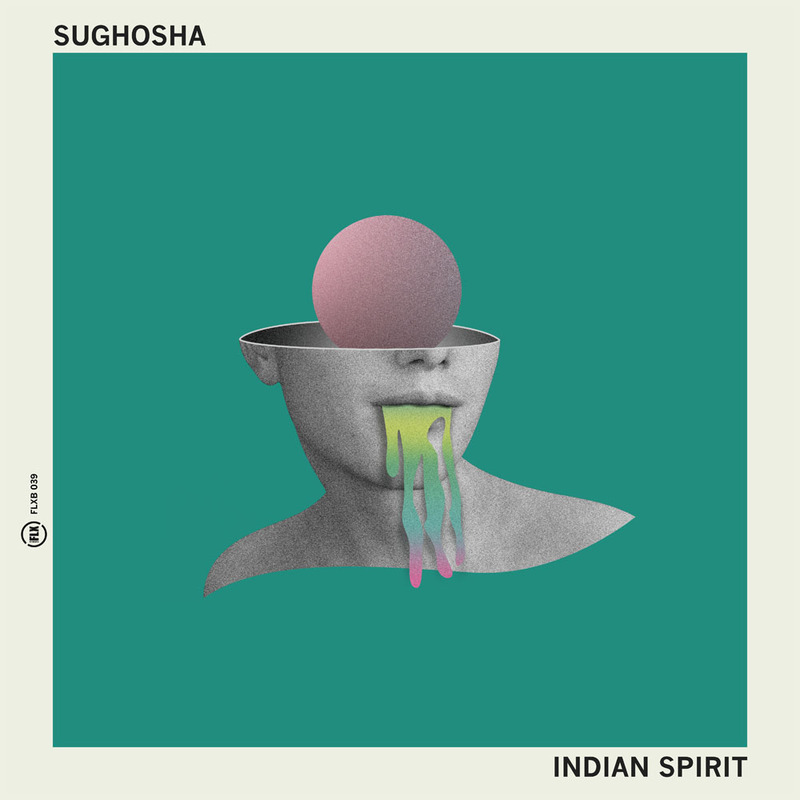 For Flexibilia’s 39th outing the artist Sughosha delivers the track ‘Indian Spirit’, opening with a spoken word incantation over a beatless soundscape, before a stampeding, acid-fuelled banger charges in at full throttle to whip up a Balearic house anthem! Sughosha is a graduate from the Electronic Music Production course at SAE Athens Greece. Check out the details here.